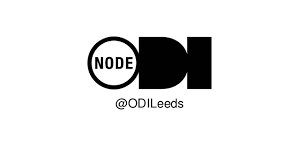 The Data City is a non-profit membership organisation, designed to enable organisations and individuals to use technology for the benefit of Leeds. Conceived by an ever growing coalition of people across the public and private sector, the Data City represents a new way for cities to be smart in how they adopt technology ensuring mutual benefit for citizens, suppliers and the local companies. In short the Data City is a catalyst to deliver the smart city vision for Leeds.